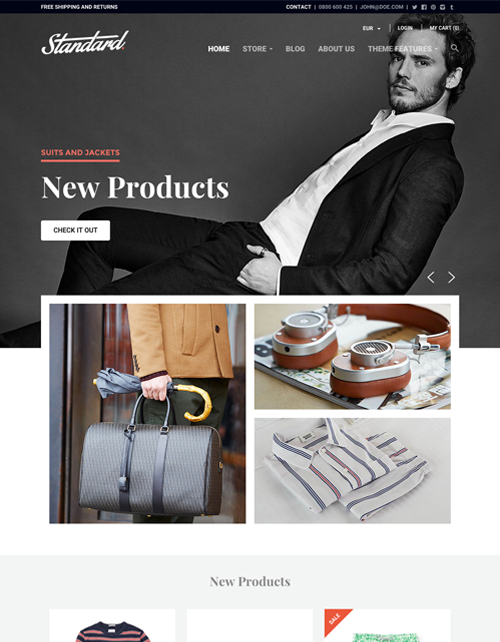 I love it when I pop onto the Shopify theme store and discover new themes. All our Shopify clients know we use Shopify themes as the basis for your website development. Using a theme helps us to speed up development and reuse great coding by the theme developers. It is great to see that the theme developer are adopting some of the winning design trends from 2014. There is now parallax sliding, scroll vs click homepage layouts, the use of big fonts and full screen images. For more information on the web design trends for 2015, read our recent article. 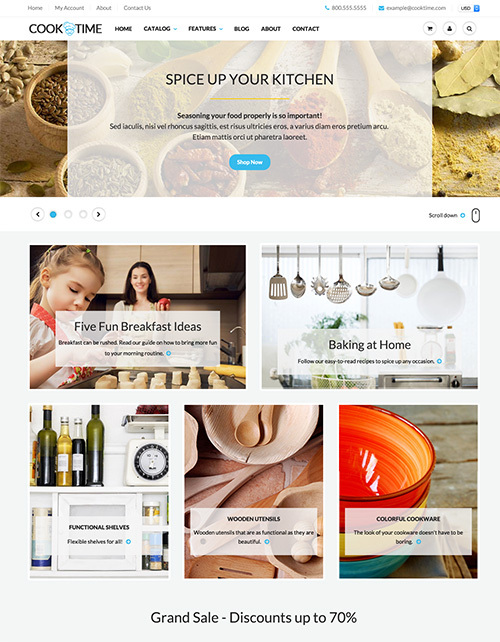 Here is a showcase of the new themes launched this year. Visit the Shopify Theme store now. If you need any help selection a theme don't hesitate to contact us. We have help you select the theme that will give you the best opportunity to stand out from your competitors and make a lasting impression on your customers.